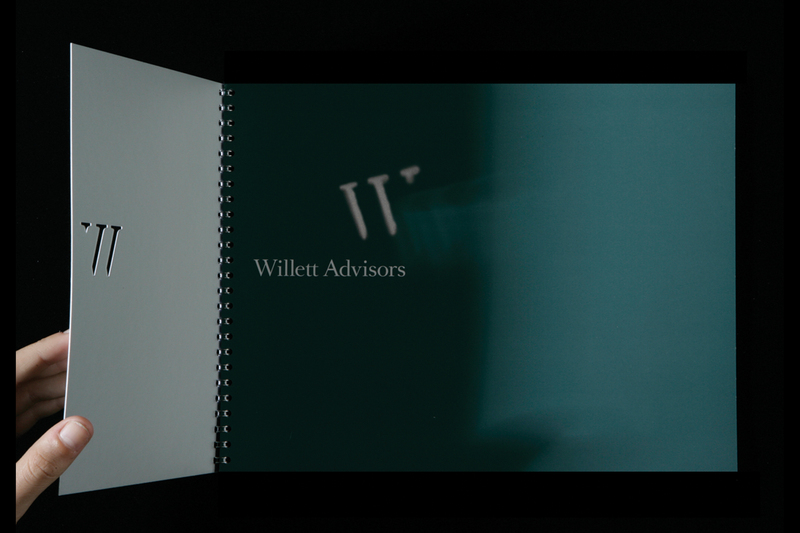 Willett Advisors, a private investment firm located in New York City, asked Spagnola & Associates to design their new corporate identity. The company was named after Thomas Willett, the first mayor of New York City, in 1665. 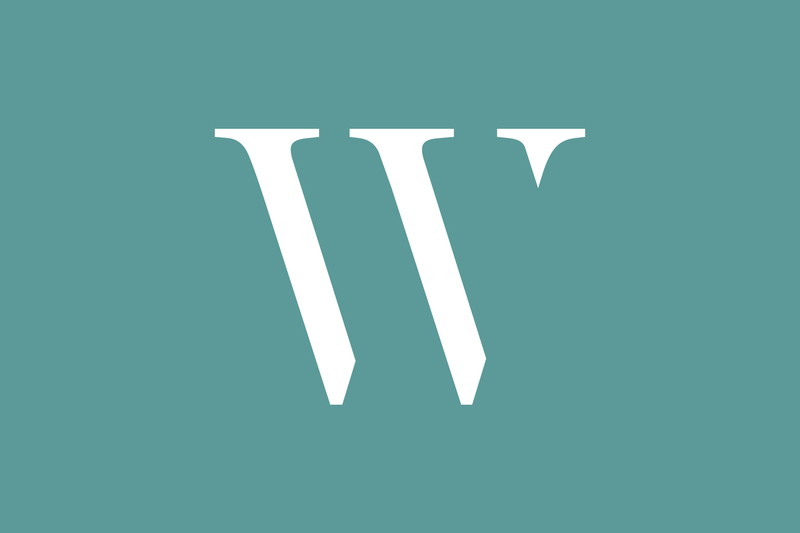 Spagnola & Associates used the letter W as our starting point in developing the company logo. Using a classic traditional typeface Spagnola & Associates adapted the letter to create a modern distinctive identity for the company.